When you live in Illinois, you can not avoid paying for heating and cooling. Warming up your home is the only way to survive the winter, and there are some summer days where running the A/C is just as important. Since it is not reasonable to stay away from the thermostat, how are you supposed to cut you utility costs? The answer is to find a good company that will install new doors and windows in Naperville. By paying for a one-time installation, you will immediately start saving money on energy costs. Your doors and windows might not seem particularly worn down, but it does not take much space between an entryway and a wall for cold air to get in. 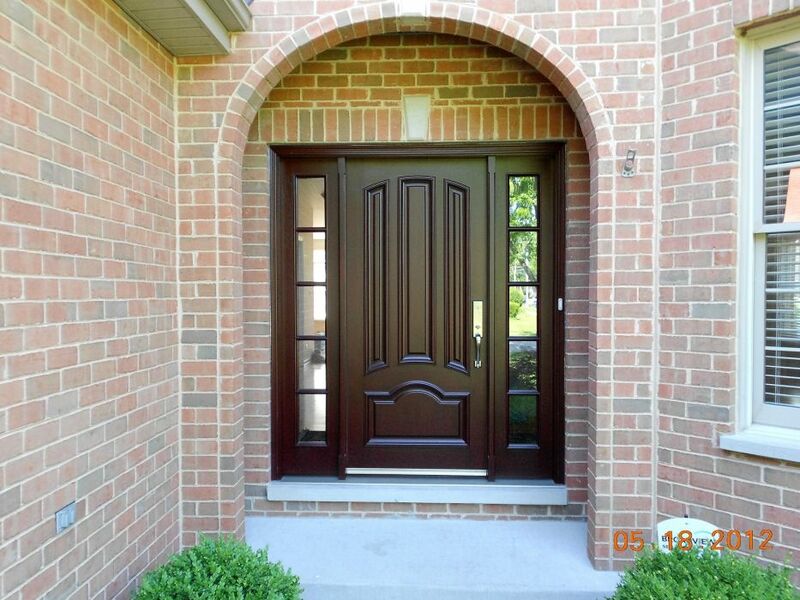 If you still are not sold, visit The Door Store in Villa Park to see how far modern materials have come in their ability to withstand harsh winters without losing their integrity. There is nothing inherently wrong with a sturdy wooden door, but the new doors and windows in Naperville homes are far less likely to expand, contract and eventually warp over the years. When you upgrade your faulty window frames and your rickety doors, you save money in a couple of ways. First, you stop paying as much for heating and cooling since the air from your heater is not immediately getting sucked outside. Second, your home value increases. If you decide to put your Naperville house on the market, having energy efficient fixtures will drastically improve the overall worth of the building. It is safe to say that you need to stay warm inside your home. If you accept that as true, you probably need to find a company that installs new doors and windows in Naperville. Once you have done that, you can stop living with the fear that every time you run the heater you are throwing money down the drain.